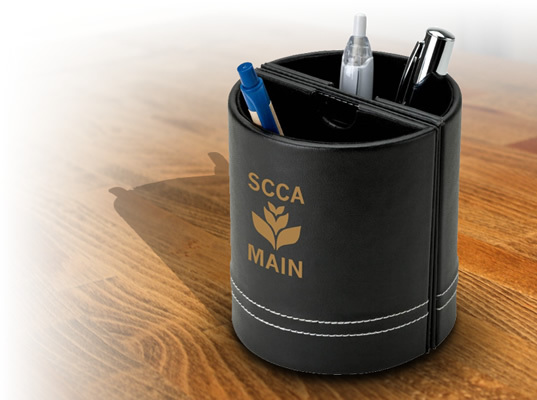 Promotional merchandize products are used quite frequently by the business owner for swift business success through converting the hesitant and potential customers into loyal customers. 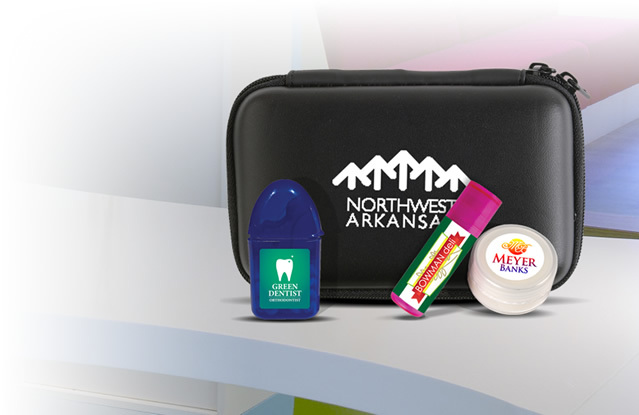 Promotional health care products seem to have long term impact over the minds of the customers. 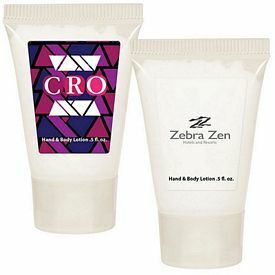 Custom lotion packs ensure high business marketing results, along with completely safe, worthy, and eco-friendliness. 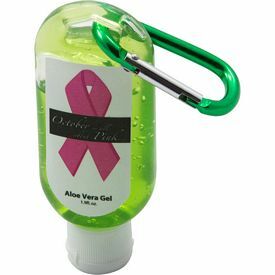 Our Customized Lotion packs are not the cheap quality lotion packs; they are skin friendly and eco-friendly promotional products, without having any sorts of side effects on the users. 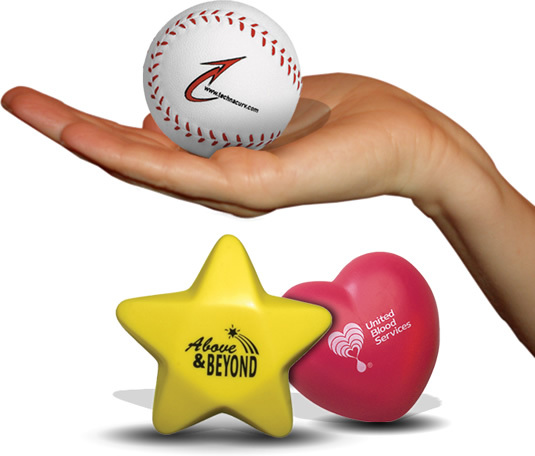 Good quality lotion is needed for optimal business promotional results. 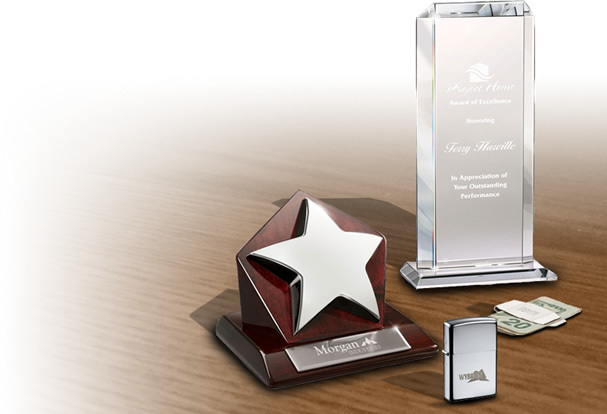 Our company affirms the quality aspect precisely and great functionalities from these promotional lotions. 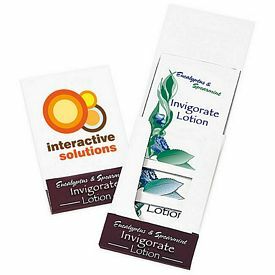 These Logo Lotion packs are manufactured with complete precision to serve the best results to the users. 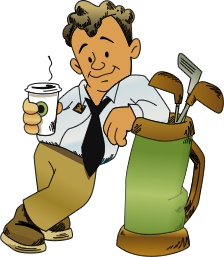 You can check out our Promotional 1 oz. Hand Lotion Bottle, which features 1oz. Luxury Hand/Body Lotion in crystal clear PET plastic bottle. 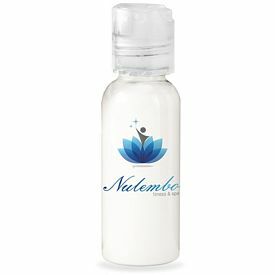 These imprinted lotion bottles offers only white colors and it is a transparent white. This means you can see the lotion color inside the bottle, which ultimately gives a nice look to the branded lotion bottles. Digital printing technology is employed for logo imprint on these bottles. Keeping the hand lotions in these bottles would be completely safe as they do not exert any odor or color change over the lotions. 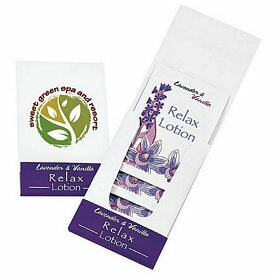 With these promotional lotion packs you can keep or preserve your lotion safe for a long time. 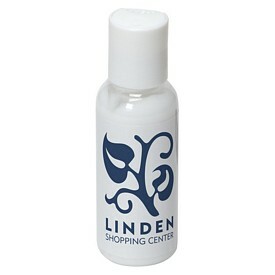 These promotional lotion bottles feature easy portability and users can carry them quite easily while traveling. Our promotional 8 oz. 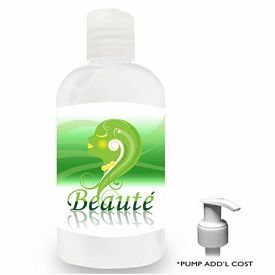 Hand Lotion Bottle features 8oz. Luxury Hand/Body Lotion in crystal clear PET plastic bottle. The item size is 8 oz. which means more magnitude of lotion has been offered to the buyers. The logoed lotion is completely safe to use. The bottle is eco-friendly and easy to dispatch. These customized lotion packs offer only white color for the lotion. 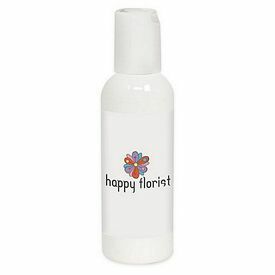 Digital printing technology has been employed for logo décor over these lotion bottles. 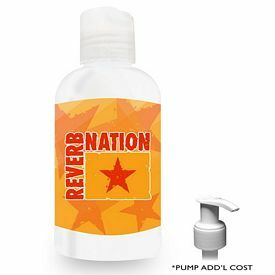 With these Logo Lotion bottles, buyers can enjoy our free setup fees facility, which makes these lotion packs completely affordable or cost-effective for the buyers. 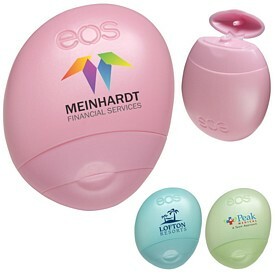 Promotional 2 oz Hand Lotion Bottle is another promotional lotion pack customized with your company logo. White lotion is available with these eco-friendly and skin-friendly lotion packs. 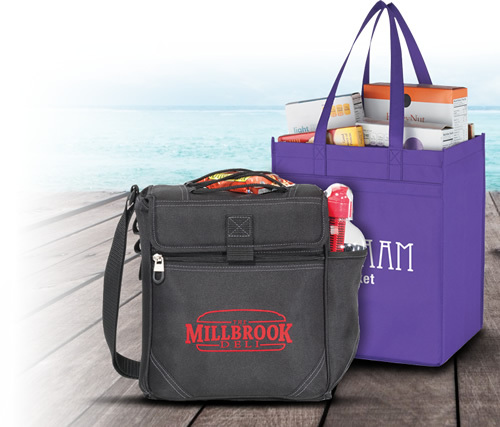 The promo bottles are easy to dispatch and flaunt bigger logo imprint area. 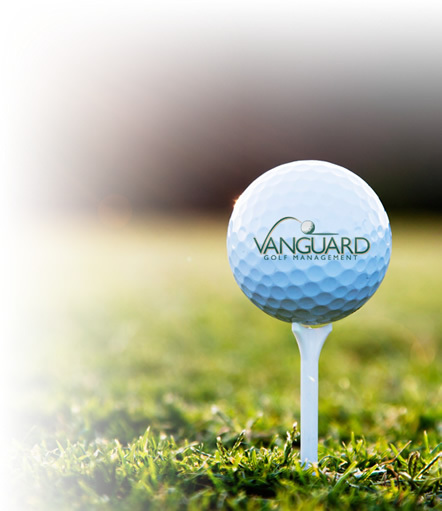 Full digital printing technology has been offered to the buyers for logo decoration. The material that has been used is decal, with three options Clear, Metallic or White. 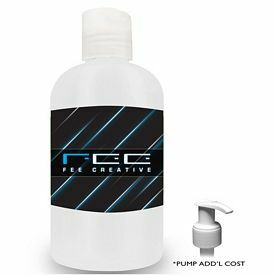 For clear and metallic labels rush services are not available though you can enjoy our no setup fees feature with these promotional lotion packs.